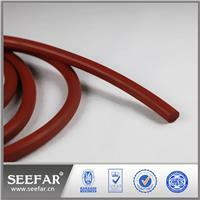 SichuanCustom Rubber Sealings Silicone tubing has excellent resistance to temperature, ozone and weathering. 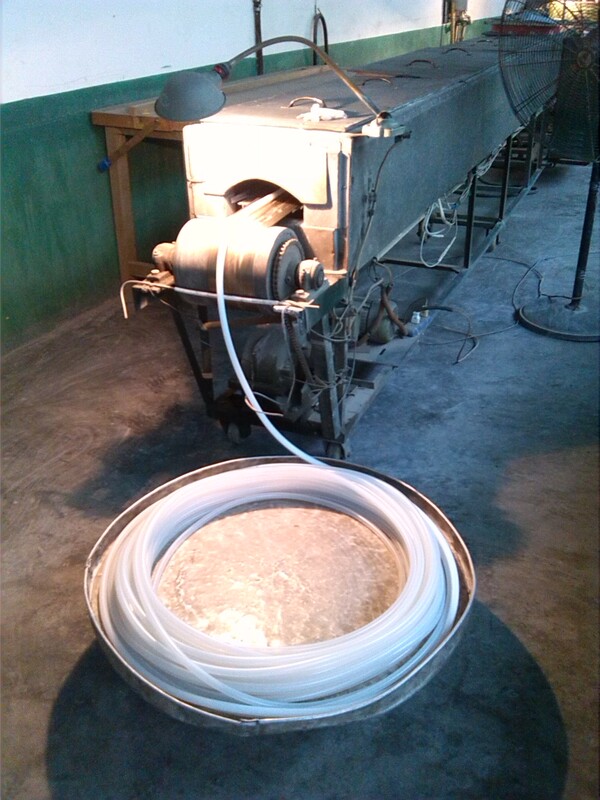 We can customize all kinds of high performance sealing products, insulating materials, and auto parts etc. 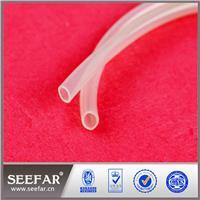 Silicone tubing has excellent resistance to temperature, ozone and weathering. It also has good electrical properties, but poor resistance to petroleum based fluids. 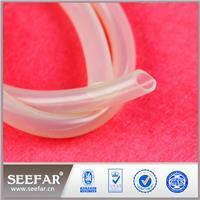 Silicone tubing has no smell or taste, so it is popular for its application in the food, drink and pharmaceutical industries. Can not sealing aromatic Hydrocarbons (benzene, toluene), aromatic mineral oil, acids, alkalis, Superheated water or steam over 120°c. simple fluid carrying applications to very critical environments requiring specialist materials.